Advice is a funny thing. We ask for it, but don’t always listen to it. Or we don’t ask for it, but have it forced upon us anyway. There are certain things that we can advise others on effortlessly, but when it comes to following our own words of enlightenment, we lag painfully behind. Pregnant women are advice targets. If the reams of wisdom from friends and family members are not quite enough, then do not fear, there will be bus loads of strangers on hand to give their two cents worth, or ten dollars worth or twenty pounds worth. There’s no avoiding it. The problem is, you don’t always want to avoid it, because parts of what you hear will be vital and precious, even if you can’t grasp it at the time. Hasn’t someone invented an app to filter out ‘bad’ advice yet? A digital troll who vibrates your phone violently when a well meaning but misguided opinion is hurtling towards you at breakneck speed? The difficulty of being the recipient of advice overload is that it can dislocate you from your gut. The difficulty of not being receptive to sound advice when offered, is that you can become narrow-minded, inflexible, stubborn. Meanwhile, the internet is brimming with advice on writing… some of it exceptionally valuable. However, I’ve realised that it is possible to spend more time reading the advice on ‘how to’ write than it is to actually write yourself. Just as I spent far too many hours researching breastfeeding an unsettled baby, rather than attempting to stay attuned to the unsettled baby on hand. The one who was waiting for me to tackle it with him. The task that needs tackling is how to call on the experiences of those who have walked the same road and benefit from their stories, while staying aware that no road is ever identical. Each of us treads a unique path, shared, but always ever so slightly different, like the variable ridges of a fingerprint. My pledge to you is not to advise… but only to guide. 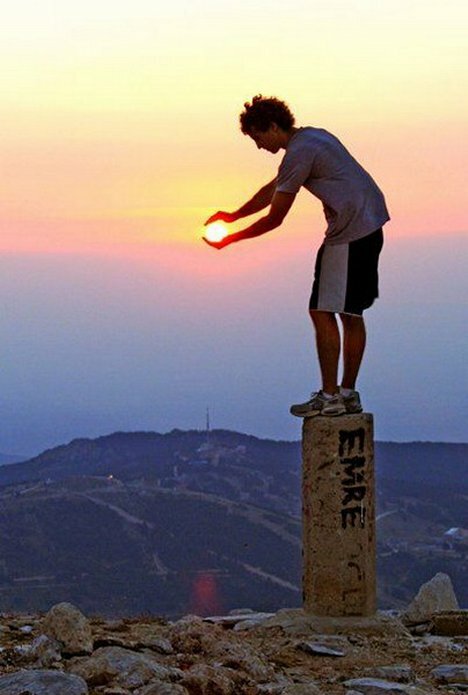 I’ve learned that sometimes when you’re in the dark, what you truly need is not someone to turn the light on for you, but to gently touch your arm instead, and point you in the direction of the sun. Write about advice! Are you compelled to give it? Are you always asking for it? Do you have a story to tell where ADVICE, ‘good’ or ‘bad’, is the central character?